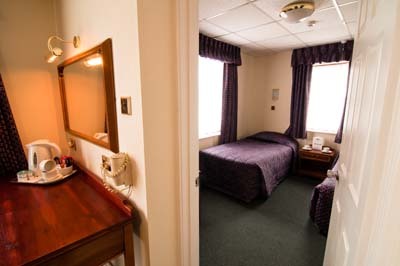 Situated in a fantastic location just minutes from the beach and the beautiful manicured gardens of Howard Davis Park yet still only a stroll away from St Helier town centre, The Hotel Metropole is the ideal choice for a relaxing holiday in Jersey. 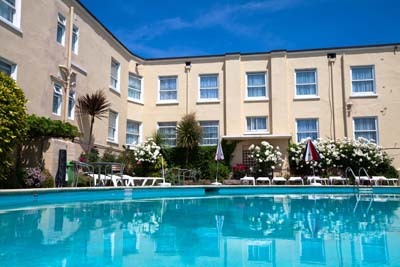 At The Hotel Metropole you can while away your days on the sun terrace which surrounds the outdoor pool or relax in our peaceful gardens. And there’s no problem if the weather is a little chilly – you can splash about in our heated indoor pool or visit our well equipped Gymnasium and what better way to unwind afterwards than a relaxing Jacuzzi or steam room session. For more info please visit the Metropole website.